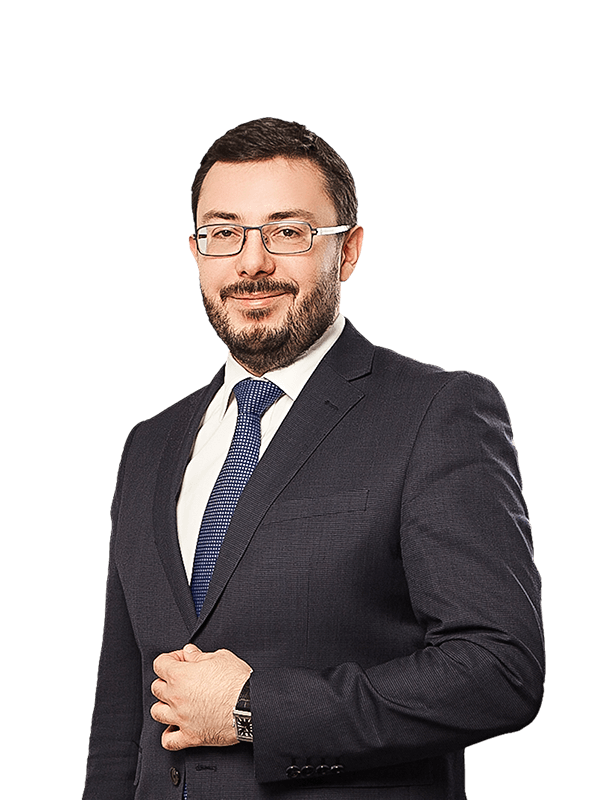 Sayenko Kharenko successfully represented Italian company in the debt collection dispute over the equipment supply contract (the “Contract”) with a total value of more than USD 3.5 million. According to the Contract, the processing line was supplied to the Ukrainian defendant in 2008. The Commercial Court of Vinnitsa region agreed with the arguments of Sayenko Kharenko’s lawyers on the application of Italian law to the Contract, establishing the content of the rules of Italian law, pursuant to which the general limitation period is 10 years and fully satisfied the claim. According to the court judgment the defendant was ordered to pay the debt amount and to compensate the court fees to the claimant. The Commercial Court of Rivne region upheld the ruling of the Commercial Court of Vinnitsa region. Sayenko Kharenko’s team included associate Olexander Droug and counsel Olena Perepelynska.